In the second blog in this series, we looked at how you might get a sense of what the current reality around working standards is in your team or organisation. If that exercise – of uncovering current standards – highlighted the need for change, what to do next? Based on what you found, you may already have ideas on goals to set in the domain of working standards. For my organisation, I’d want something that is not just easy to track at an organisational level, but easy to ‘feel’ as someone working in the organisation. 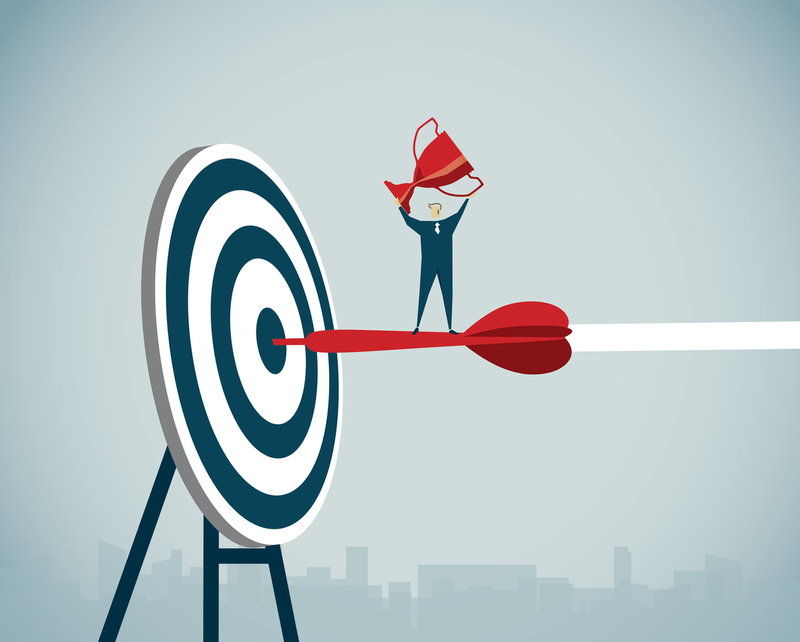 The goals you choose need not be the endpoint of what you are trying to achieve with standards in your organisation, just something that is eminently doable and visible to get things rolling. At this stage, you just want to be building confidence in the team’s sense that they can make small changes happen, if they apply themselves. Often the biggest block to making changes is the organisational story about having failed at change in the past, and they’ll need confidence and evidence that they can change, later, when bigger challenges come up. I’d sit with your team, develop as many as you like, then communicate only one obvious one. One that has implications for many other positive results if you get it right. The famous example of this is from Alcoa. When Paul O’Neill started as CEO, he set only one goal – workplace safety. Apart from no dead bodies in the way of smooth production, the ripples of that goal had so many positive knock-on effects that the company went on to dramatically outperform its peers and the market for the decade that followed. Although the goal seemed irrelevant to making bumper profits, it turned out it was instrumental in changing the culture to one that was seriously profitable as a side-effect of getting serious about safety. In that spirit, how about this as a goal? : ‘Number of e-mails older than 48 hours’ across the organisation. You could, of course, go for ‘inbox zero’ but I’ve noticed that as a goal it can have a distorting impact, in that it has people get too focused on cleaning up their inbox as an end in itself, rather than treating it as what it is; a milestone on the way to clarity and more strategic decision making. Yes, some might try to game the system by dumping emails into a nearby folder, but most don’t have the game to manage that anyway. Besides, the goal is not accompanied by any negative consequences, it is simply a way to check the overwhelm in and/or responsiveness of the organisation. You can’t tell people how to do their work, but you can declare a new standard. Absent a standard, pretty much anything is good enough. In order to get some buy-in and traction for change, you’d want to discuss and agree on the standard in your team, in light of the potential benefits in terms of stress and responsiveness. Indeed, discussing and agreeing on the new standard is part of what will drive the motivation to learn how to hit it. Once you declare that standard, it will be useful to offer support on how to get there. More on that next time. Thanks for continuing this series Ed which I think helps address the challenge that many organisations are facing: how to build (or rebuild) successful, execution-oriented cultures in organisations that are increasingly complex and difficult to manage. A focus on one or two critical working standards – signature behavioural norms in culture-change speak – is the only way to really shift cultures in such organisations. Shared Values, Beliefs, Attitudes, Opinions, etc. are all important but ultimately culture transformation ensuring that the right behaviours are developed and implemented is what makes the difference; it’s what we do and not to what we say and think that delivers results.